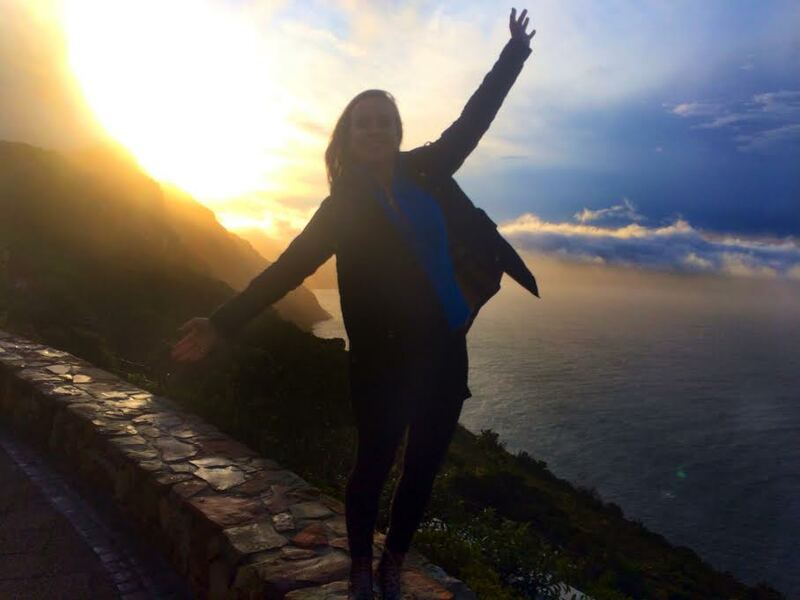 Lily Messinger, a sophomore at the University of Alabama, is sharing some of the best tips about Cape Town. I’m ready for an Ostrich burger! 1. Spend your money on food! The food in Cape Town is to die for! As much as you want to go to the Waterfront to shop at the Forever 21, don’t. If there is one thing to save your money on it’s the food here and getting a group of people to out to dinner is so much fun and it’s a great way to get to know all the people on your trip. 2. Got to local hotspots instead of going to all the super popular tourist locations. Going out to local hotspots with a few friends is a great way to get a feel for the culture of South Africa. Not only should you go to the local hotspots but also try some of the local popular food. Don’t just order a normal pizza or hamburger be the one to get the Ostrich burger, trust me you wont regret it! It’s the best way to submerge yourself in the culture and make the most of your five weeks here. 3. Be a mindful traveler. Remember that wherever you go you’re entering someone else’s country and you have to be respectful of their social norms. 4. Try and get to know everyone on your trip. You never know if the person sitting next to you could be your best friend. Talk to everyone and get to know them on a more personal level. Everyone came on this trip for an adventure and to meet new people, I can guarantee you everyone will be super friendly. You’re only in Cape Town for five weeks with these awesome people. Sign up for everything! When someone asks you if you want to explore the city or go to the Green market, go. There is so much to see and do, you don’t want to go home with any regrets.